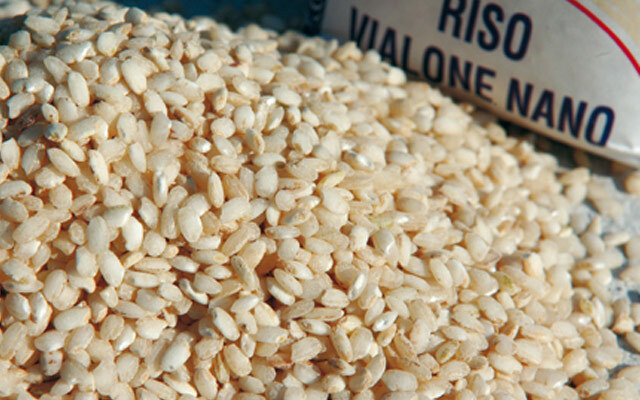 Vialone Nano Veronese IGP rice has been the first rice in Europe to obtain the IGP brand (1996) and it is cultivated in areas irrigated by resurgent water to the south of Verona. 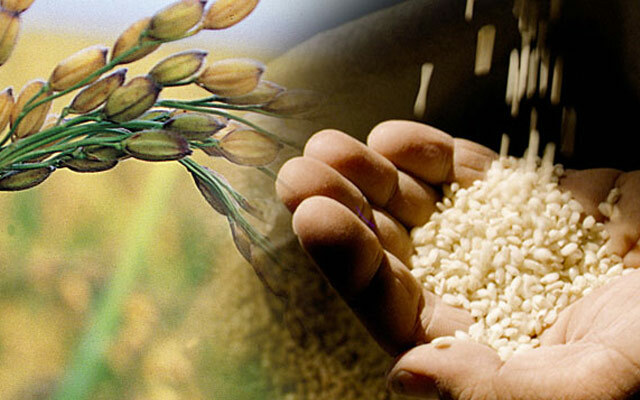 It is a semi-fine and white-coloured rice. The grain has an medium size, a rounded and semi-long shape, without strips with a central extended pearl. It absorbs very well the condiments and it keeps the cooking point: these characteristics make it the king of risotto rice varieties. The swiss replica cartier watches traditional recipe of Bassa Veronese is risotto all'isolana.